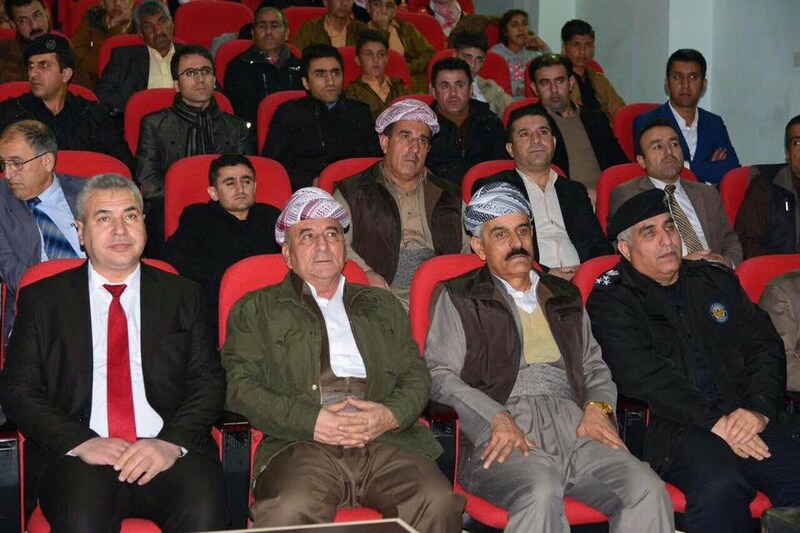 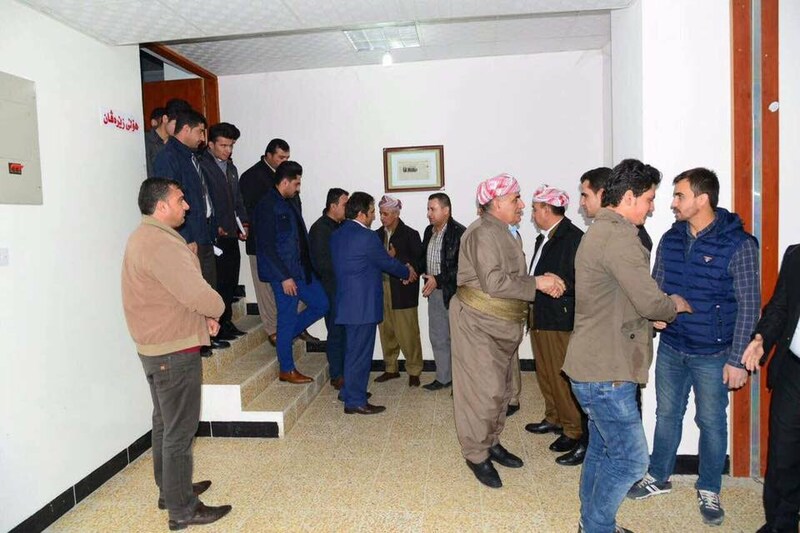 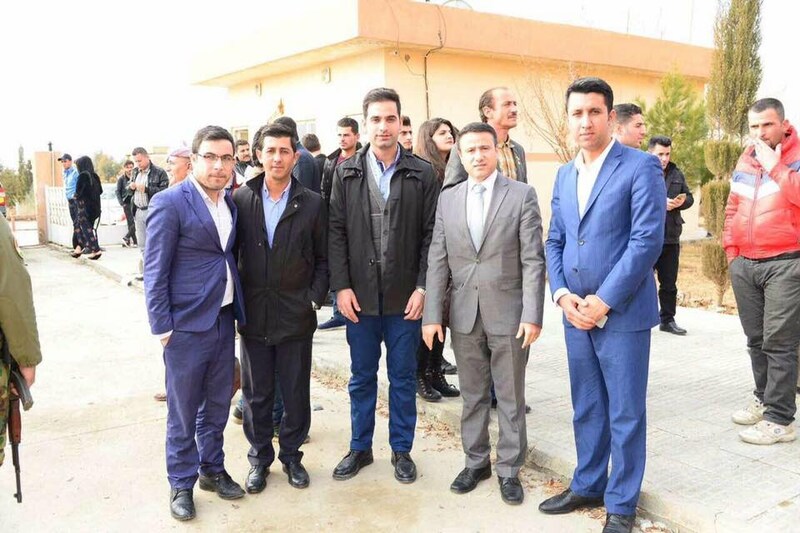 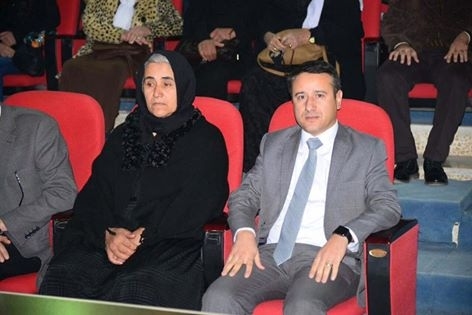 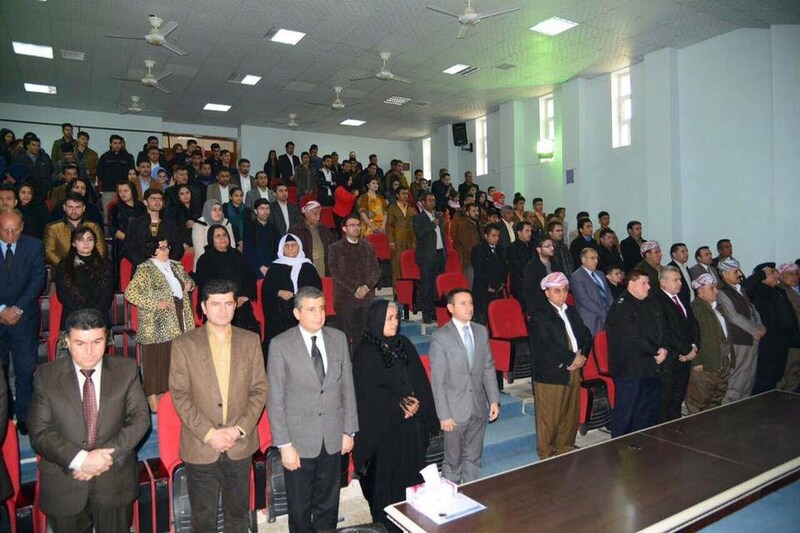 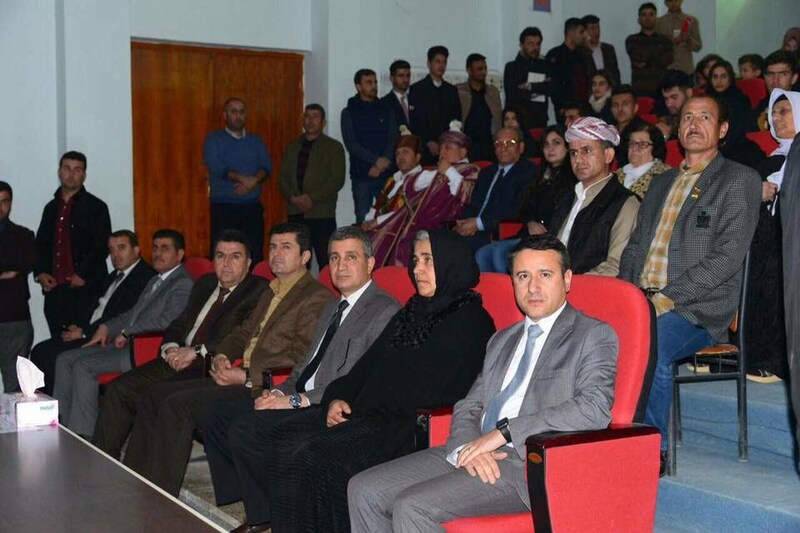 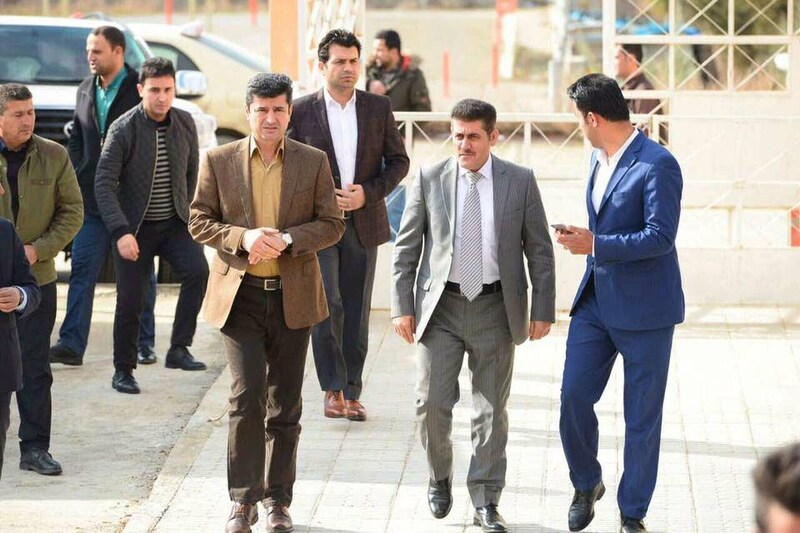 On Monday 30th of January, 2017 with the presence of the dean of the Faculty of Education and the two representatives of Soran University president; Dr Nahro Zagros, Vice President for Scientific Affairs, and Dr Rushdi Samad, Vice President of Soran University for Administrative and Financial Affairs, and with the attendance of the head of the Kurdistan Democratic Party’s 10th branch, Dr Ali Tatar, Mayor of Soran, major-general, and the family of the martyr and a great number of the people from the terrain commemorated the first martyr of Kobane, Zeravan Akram. 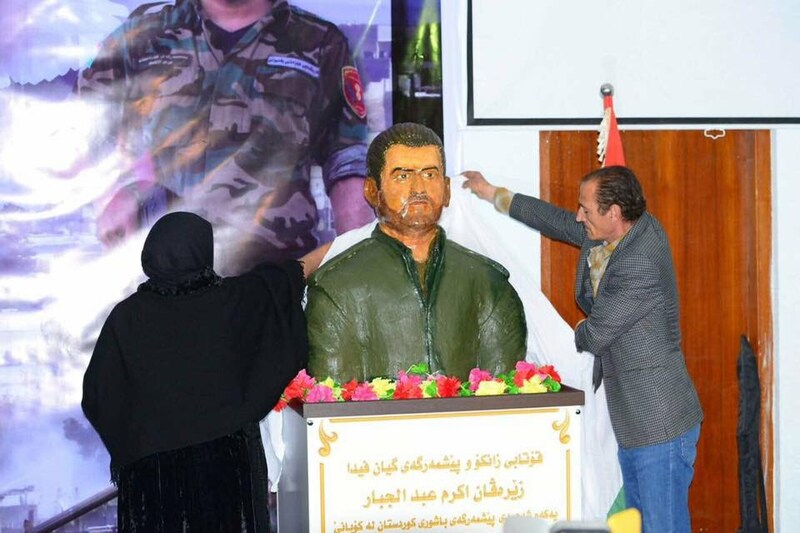 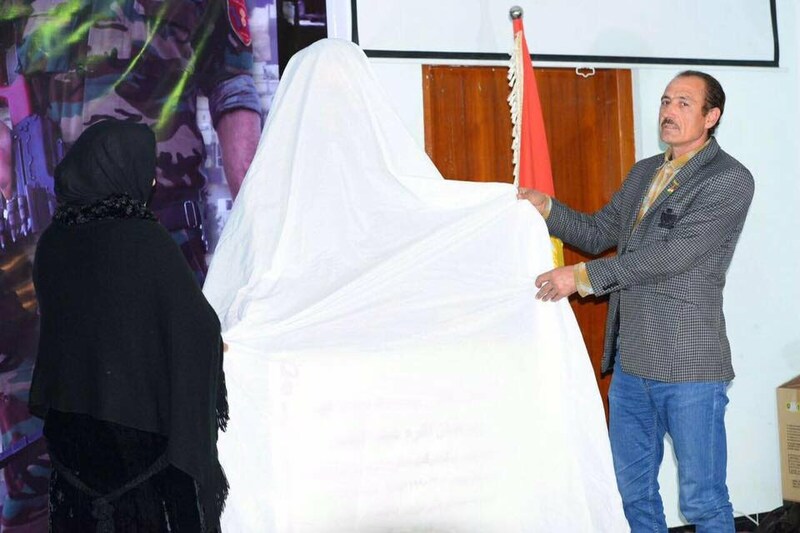 In the commemoration, the statue of the martyr was unraveled. 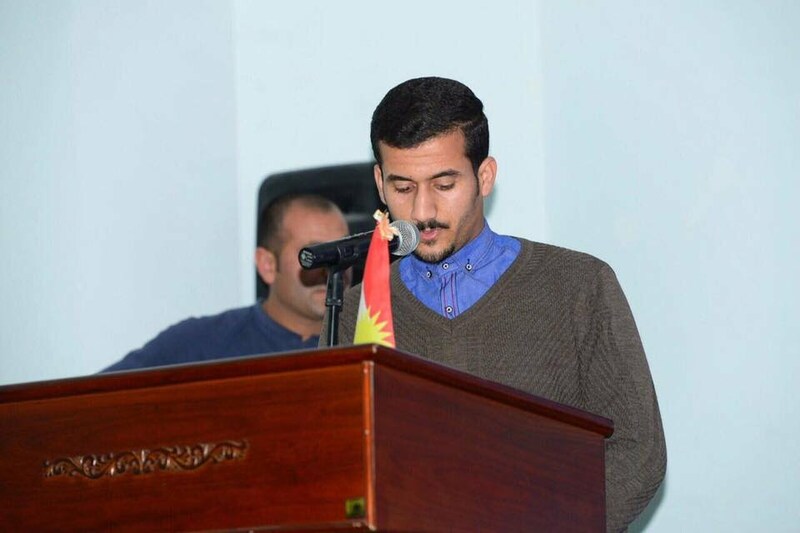 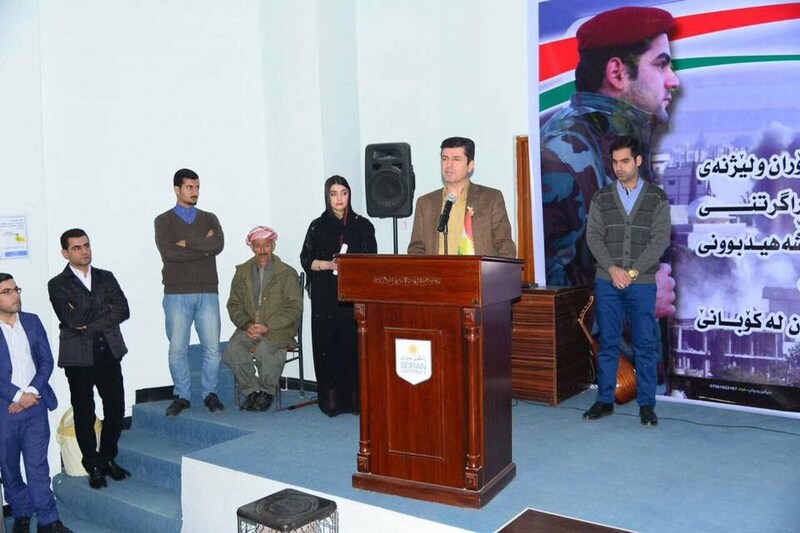 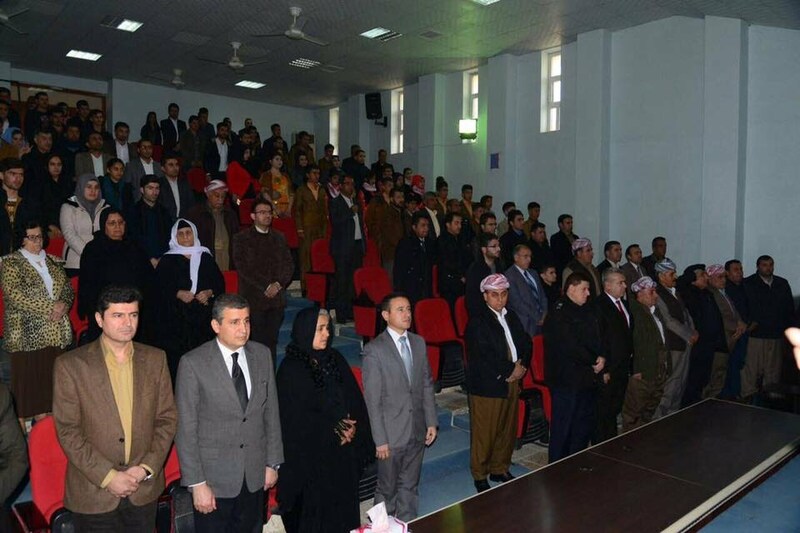 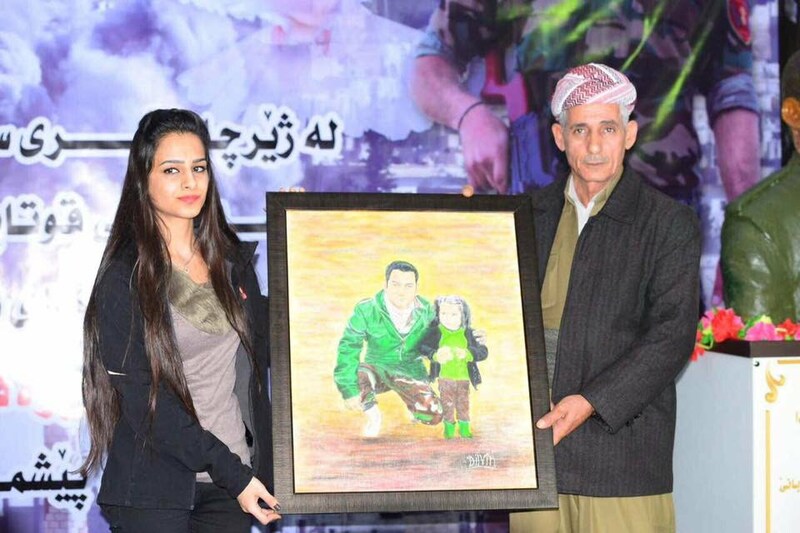 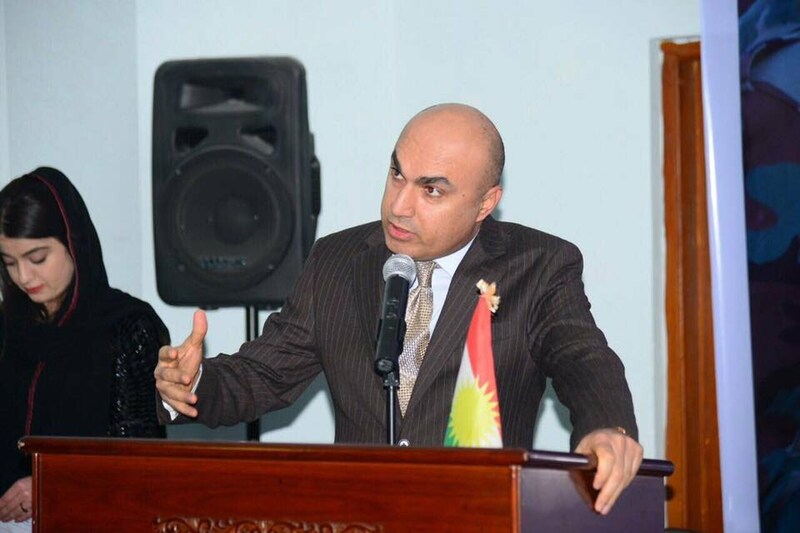 It is worth mentioning that the martyr, Zeravan, was a Peshmerga at the same time a student in our faculty. 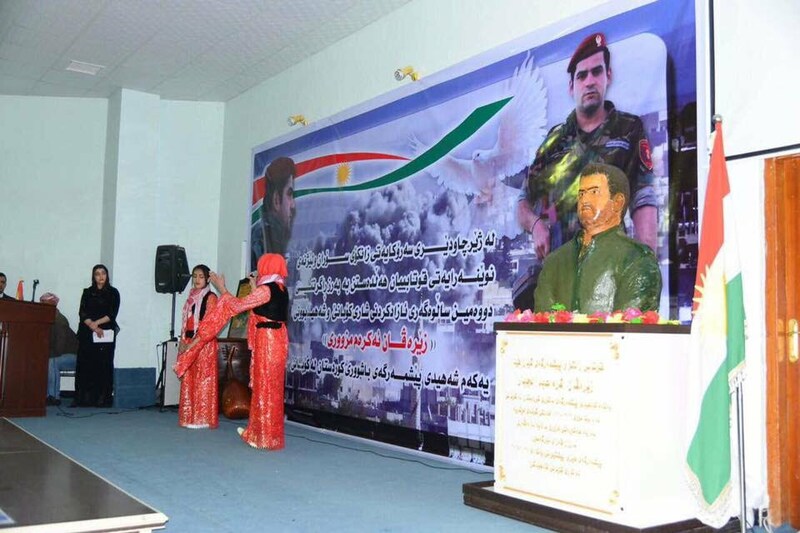 To show respect to this great martyr, the Celebration Hall in our faculty was renamed after him.